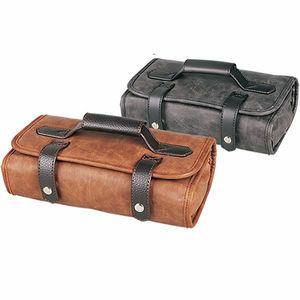 Spacious and robust storage for the mobile stylist. 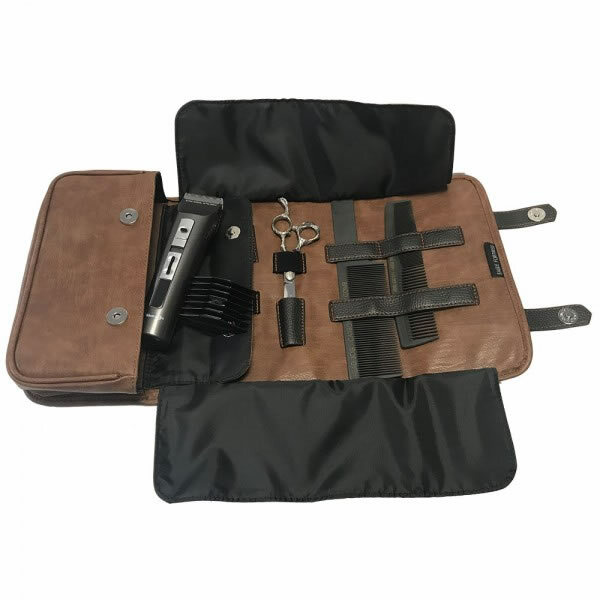 The Head Jog Barbers Tool Roll comes in a choice of colours and features a wide array of pockets and slots for storing equipment like clippers, scissors and combs. 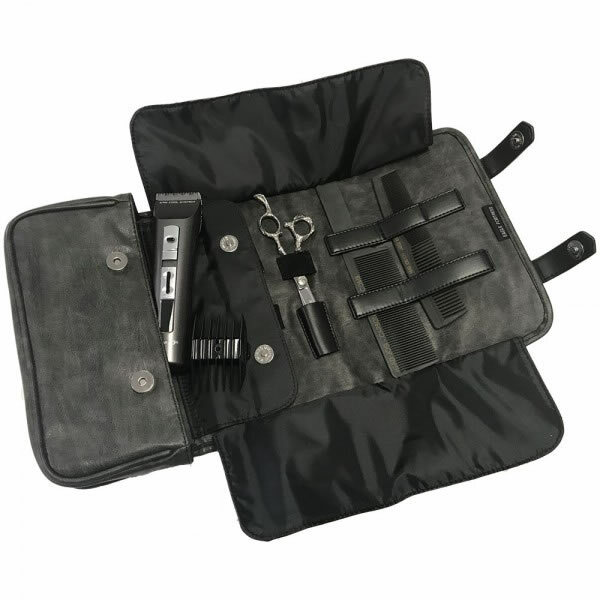 When unrolled, it features hoops and loops designed to take specific tools to make life even easier. Available in a leather effect finish in a choice of brown or charcoal.